On Friday, just a month by date until our departure, we booked the last few elements for our trip. We booked our flight from Dubai to Budapest and the hotels for our European rail journey home. We have booked three nights in Budapest, Vienna, Prague, Berlin and Cologne. Which just leaves the train tickets between those cities to be booked but we can’t do that until 3 months before we want to travel. 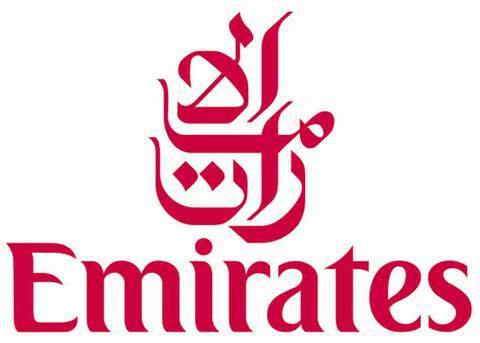 We have used Emirates for the flight and a website called RoutePerfect for the European hotels. We had a visit yesterday from Pam & Steve from Haddenham. We had a tea at home and then went to the coast. They were blown away by the area around Avon Beach, Christchurch. Pam surprised Steve by saying she wouldn’t mind moving to an area like this; could have been an expensive visit! It was really great to see them.